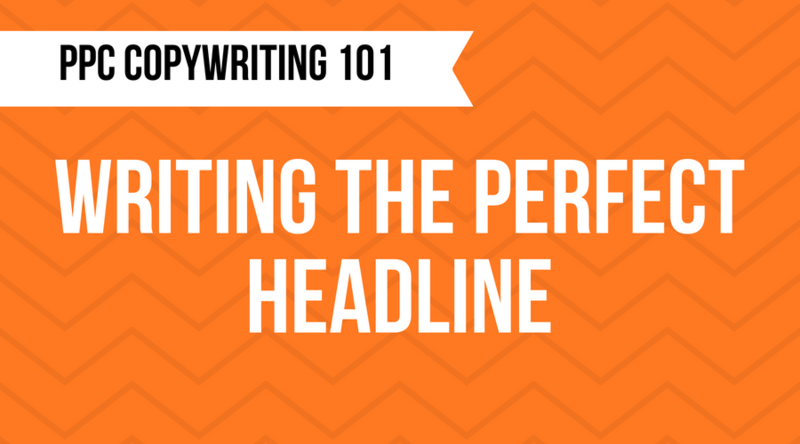 In our last Copywriting 101 posts we went over writing the 3 basic components of a text ad: the headline, URL and description. Today we move onto extensions in Google Ads! 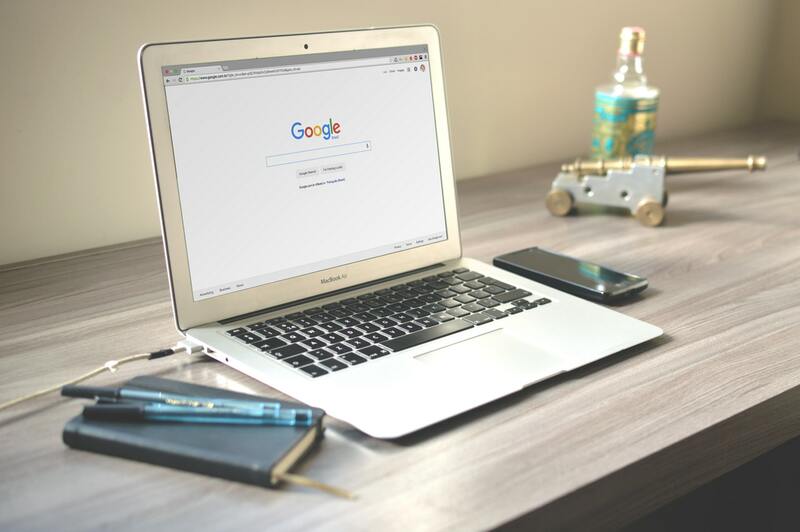 What are Google Ads extensions? Sitelinks are additional links that take you to specific pages within your site. You can have 2-6 links appearing on desktop and up to 8 on mobile. Callouts promote unique offers such as “Free 2 Day Shipping” to searchers. Around 2-6 callouts will show along with your ad at any given time. Structured snippets give searchers a better idea of the type of products or services you offer by showing predefined headers alongside your offerings. Call and message extensions allow mobile users to call or message your company with just a tap of the extension. Location extensions are especially useful for businesses that want to drive traffic to a brick and mortar store. With location extensions your ad will show your address, a map to your location, or the distance to your business to the searcher. Affiliate location extensions will show nearby retailers that sell your product that a user searched for. Price extensions will display up to 8 of your products or services along with the prices attached to them. Review extensions allow you to highlight a paraphrased or exact quote of a positive review you received. Promotion extension feature the sale you’re running with its monetary or percent discount. 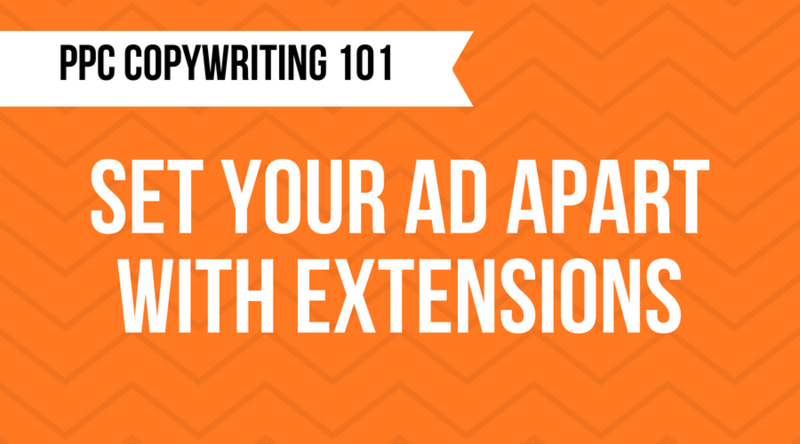 So now that you know what types of extensions are available to you, let’s take a look at some best copywriting practices. Most types of Google Ads extensions are pretty straight-forward to set up, so in this section we’ll focus on writing sitelinks and callouts. Sitelinks can be added on the account, campaign and ad group level, but since you want your ads to be as specific as possible, you might want to stay away from setting account-level sitelinks. The “Sitelink text” field is the clickable part of the extension. This element is important because it is the only thing shown on mobile. Mobile sitelinks are shown in a carousel format with up to 8 links showing at any time. Google Ads doesn’t allow multiple sitelinks with the same link text, so make sure you are making this field as specific as possible. Consider the ads the sitelinks would show for and include pages that would be relevant to the ad. For example, if you have an ad for all women’s shoes, you may want to create sitelinks for the specific styles of shoes you offer. This helps increase conversions because less users will be brought to the exact landing page they want without clicking through the categories on your site. You are also given two optional 35-character description fields that appear on desktop. 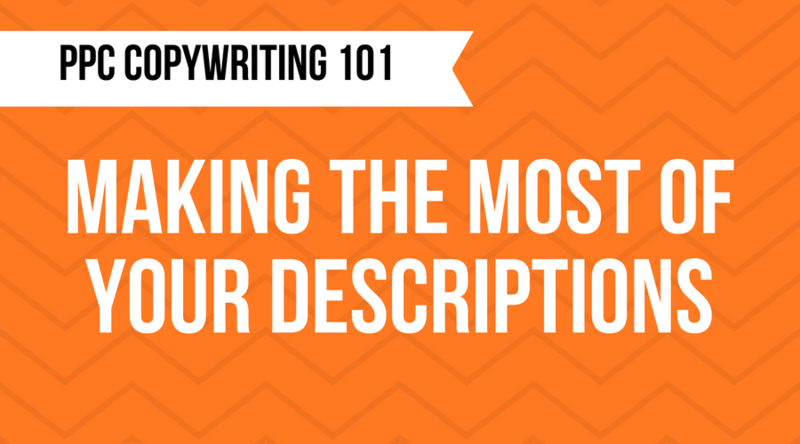 It’s always a good idea to add a description; not only do these fields take up more real estate but they also allow you to include more information or a call-to-action which makes it clear to searchers what page they’ll be brought to. Now that you have a good idea about sitelinks, let’s take a look at callouts. Callouts are 25-character snippets of text that highlight your unique offerings to a searcher. 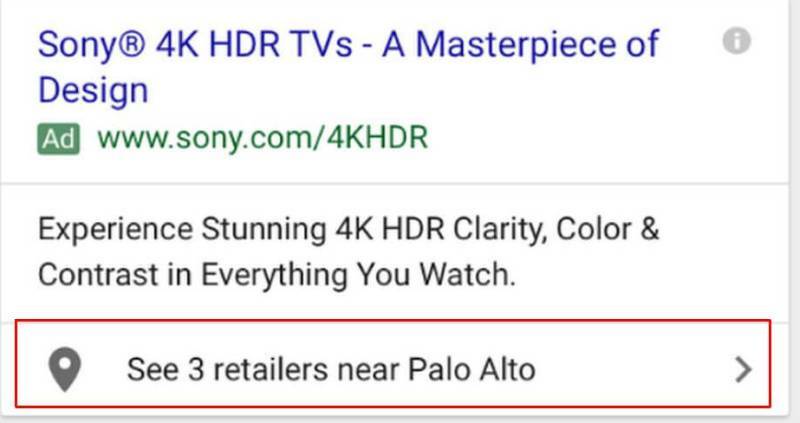 There’s really no reason that you shouldn’t be using sitelinks to add more information to your ad as Google will automatically display the combination of callouts that performed the best. 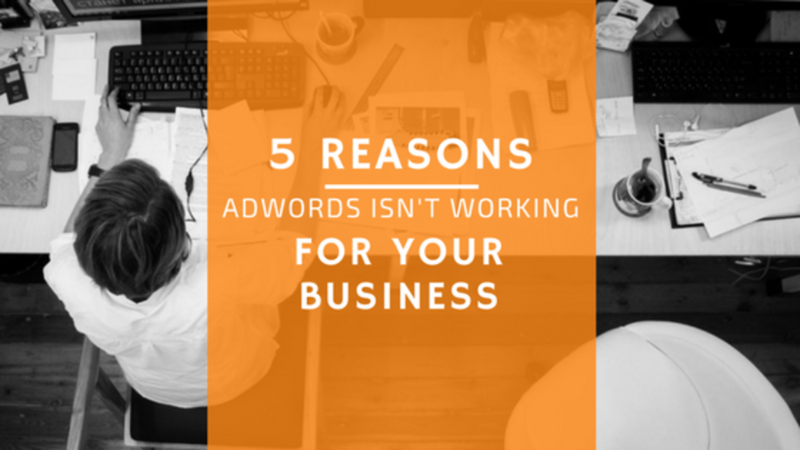 One thing to keep in mind is that you cannot repeat any text in your callout that is also found in your ad. So, if you are already highlighting your free shipping offer in your ad, you can’t use it as one of your callouts.